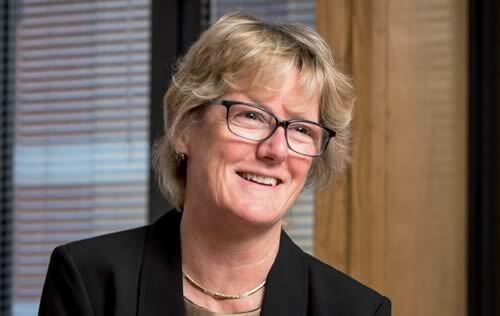 RUMA has welcomed the profile given on 13 October of a possible “post-antibiotic apocalypse” by England’s chief medical officer Dame Sally Davies. She was speaking at a global ‘Superbugs’ conference held in Berlin. “It’s critical the issue of antibiotic resistance and drug resistant infections is raised at every opportunity. It is a One Health problem that affects all of us – the public, doctors, vets, animal keepers – and we can all play a part in tackling it. The RUMA conference is being held on 27 October at the Sainsbury’s Centre in Holborn, London.